It’s hard to maintain a good paint job on your home in the North Shore. 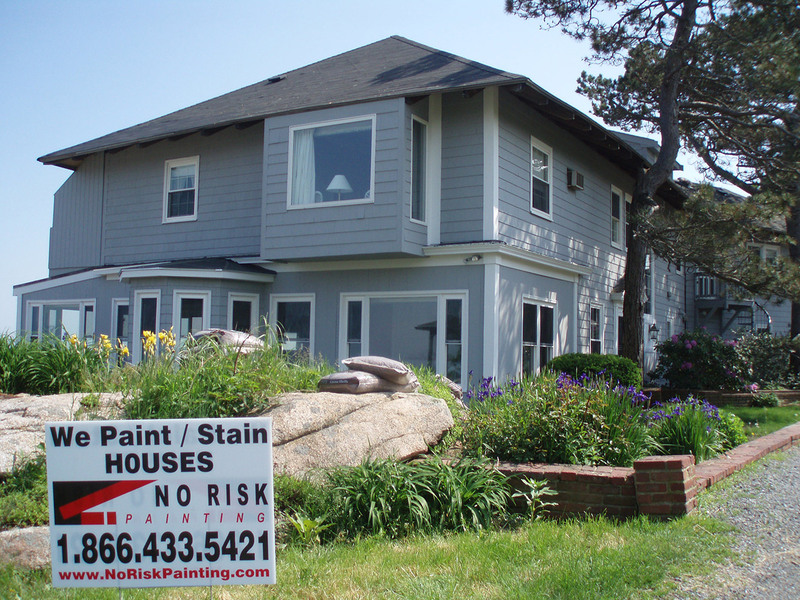 We’re a residential painting company that provides North Shore residents with the lasting paint job they need. View the photo below to for an example of how we provide stellar results.